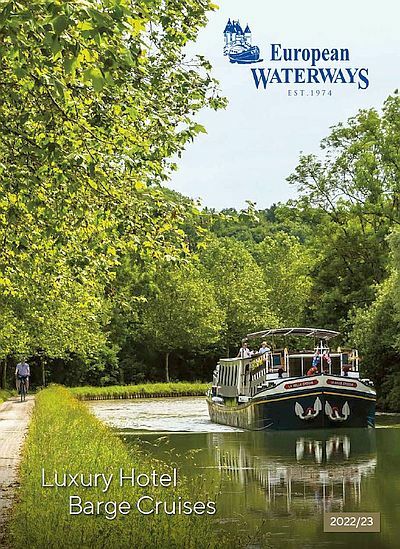 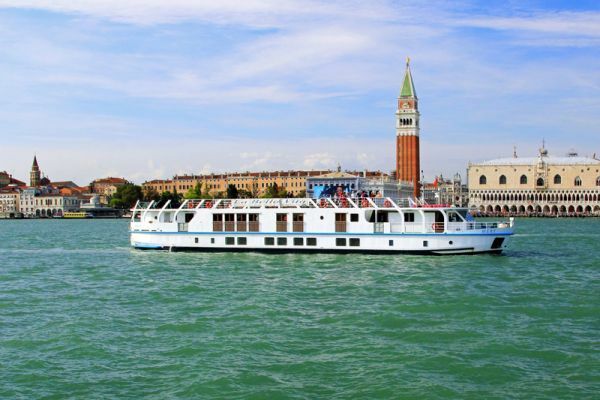 Throughout the season the 20 passenger La Bella Vita provides Italian river cruises that encompass the romance and architecture of Venice as well as the captivating lakeside setting of the Renaissance city of Mantua. 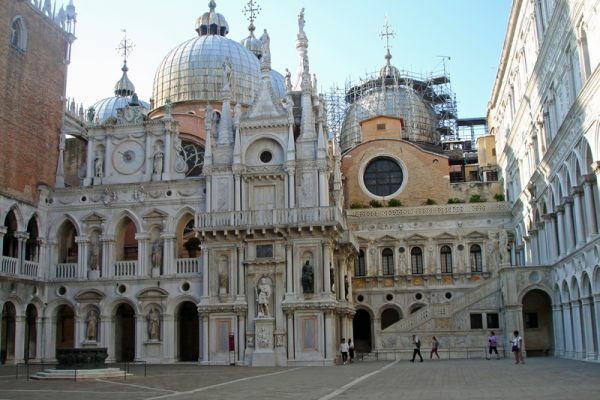 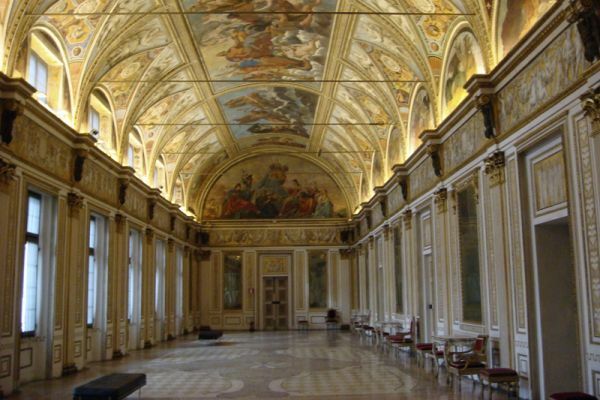 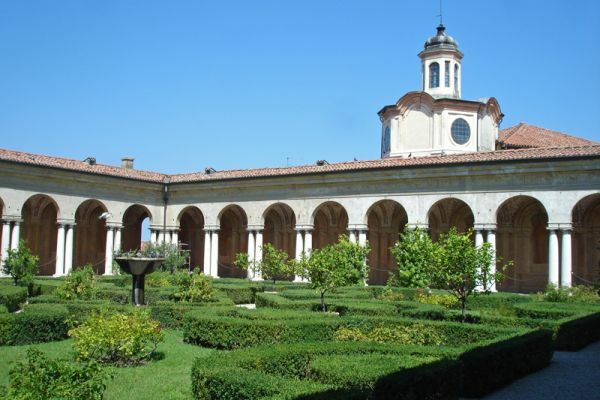 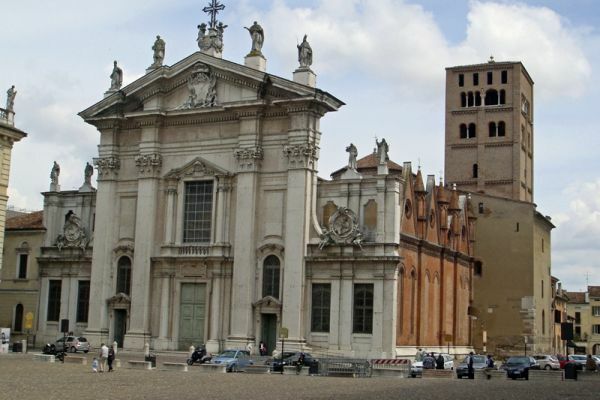 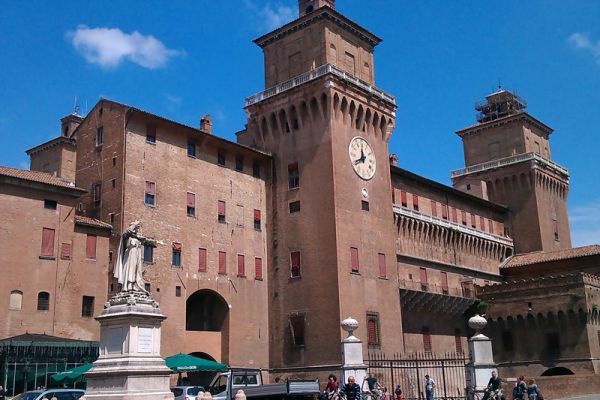 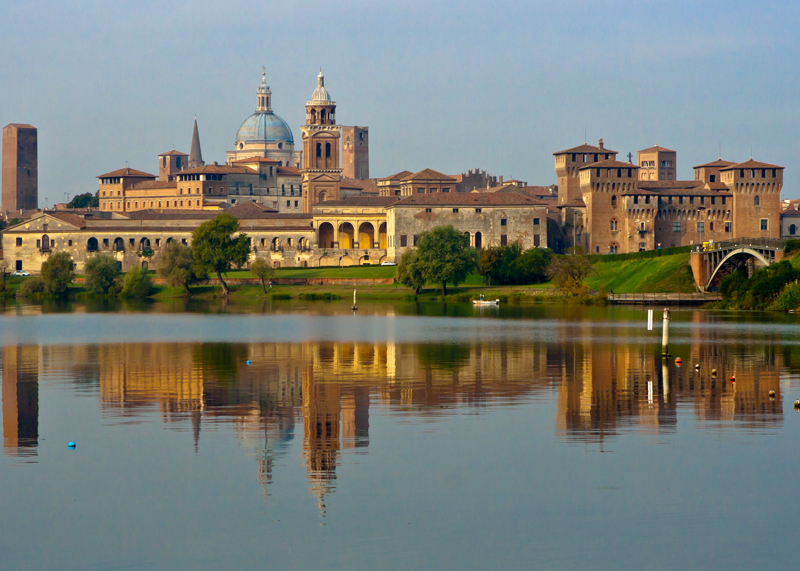 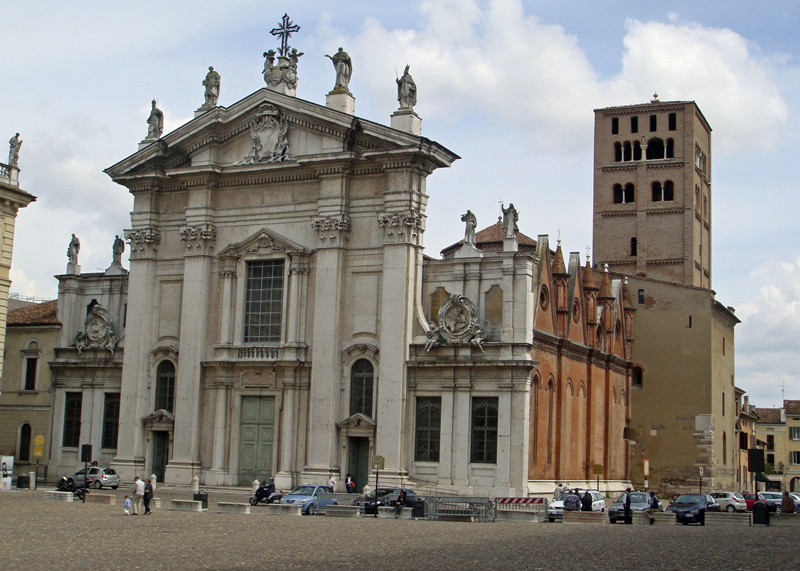 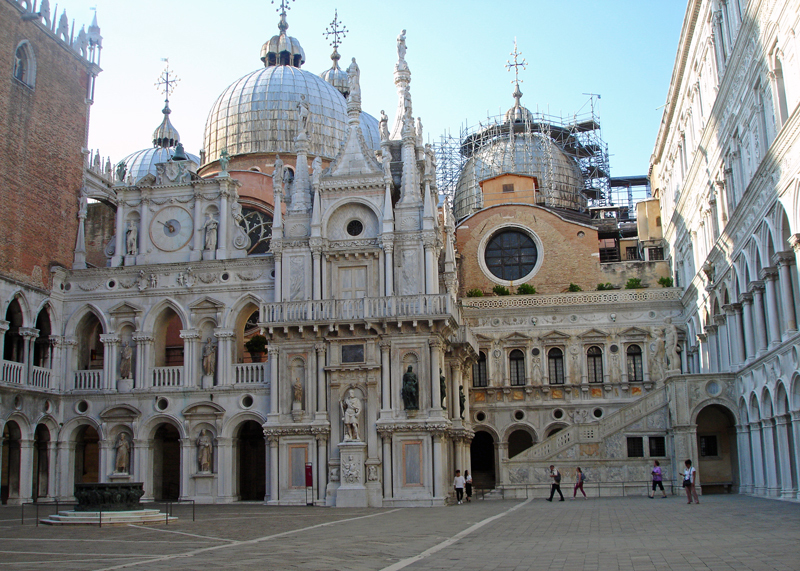 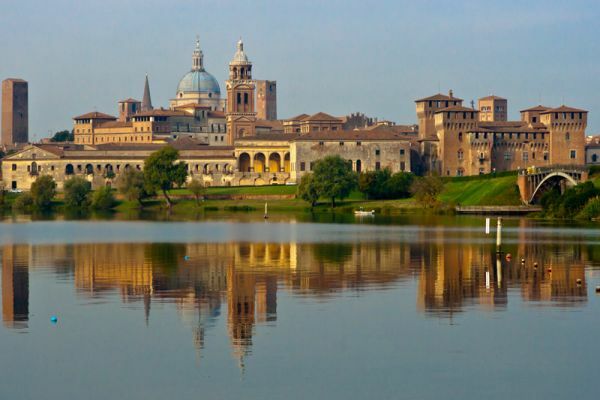 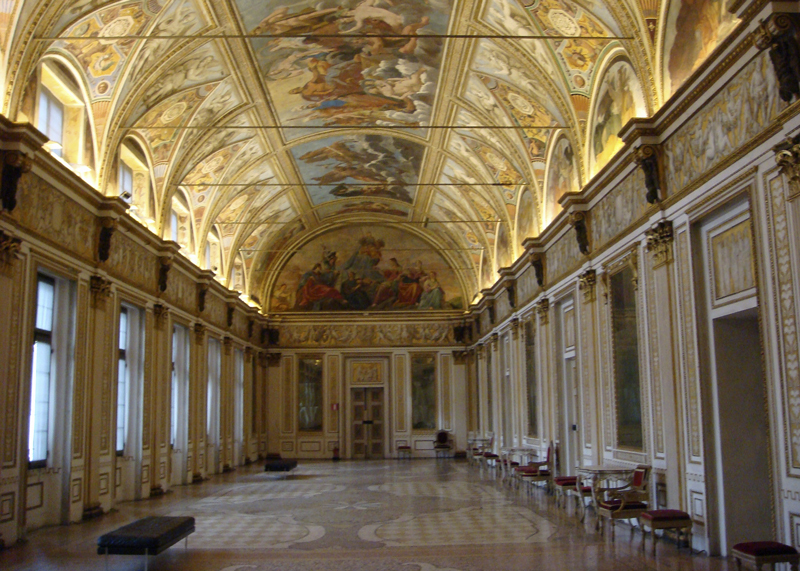 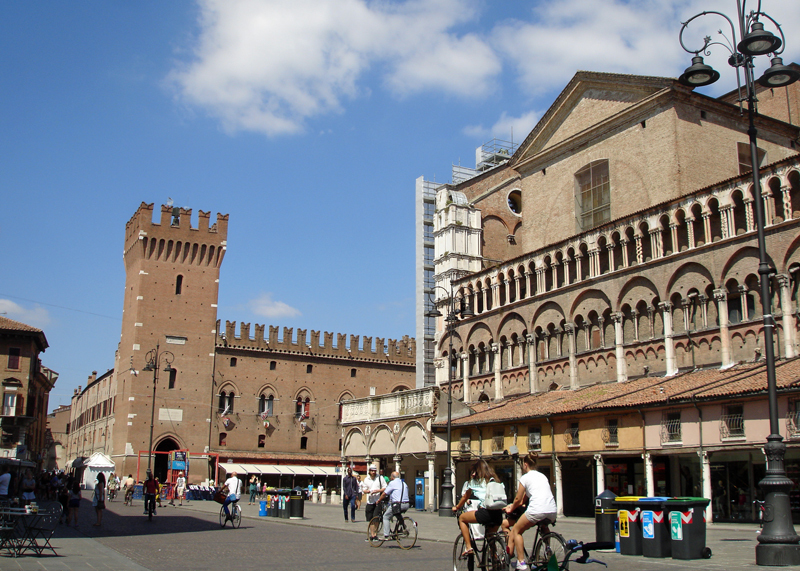 Venice is, of course, the crowning jewel of most Italian river cruises, but Mantua, in the central northern area of the country, has also been (and still is) a hub of art, culture and music for centuries. 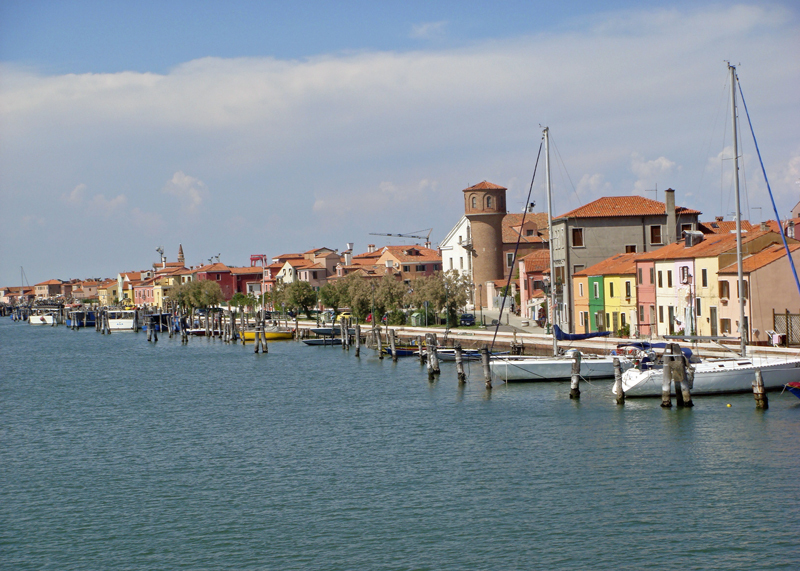 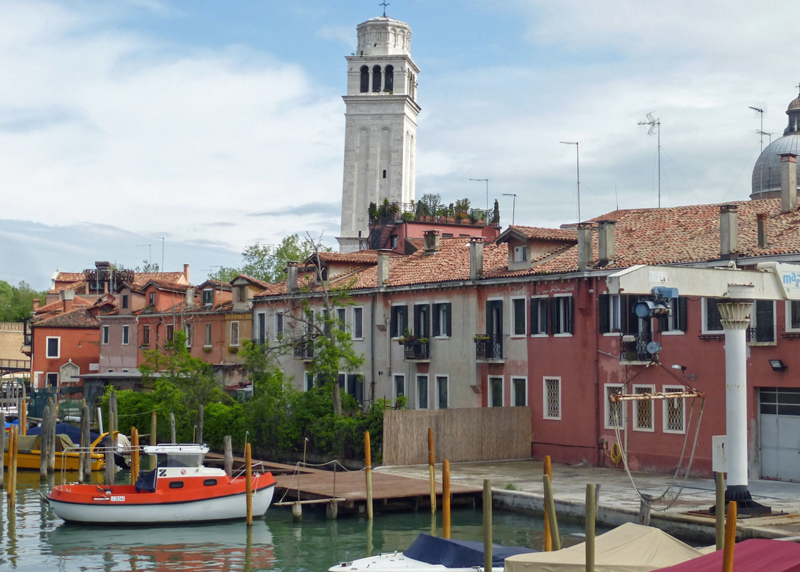 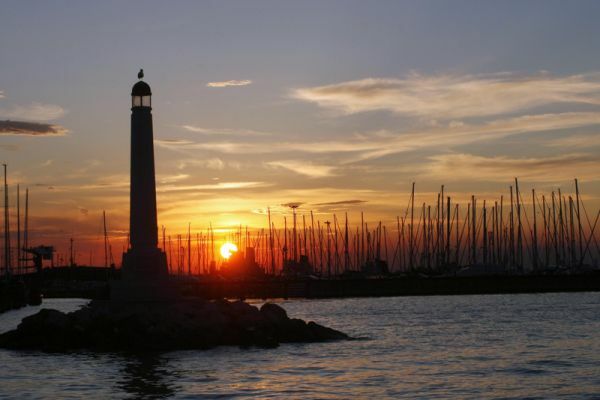 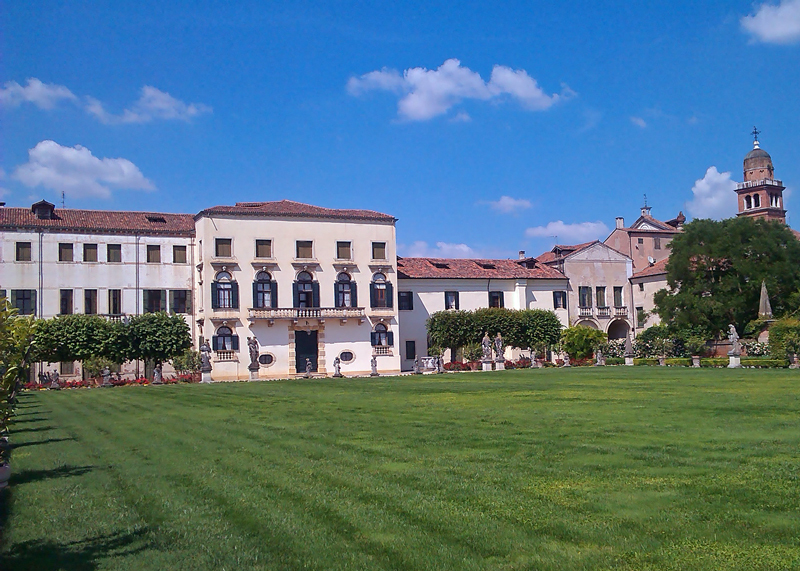 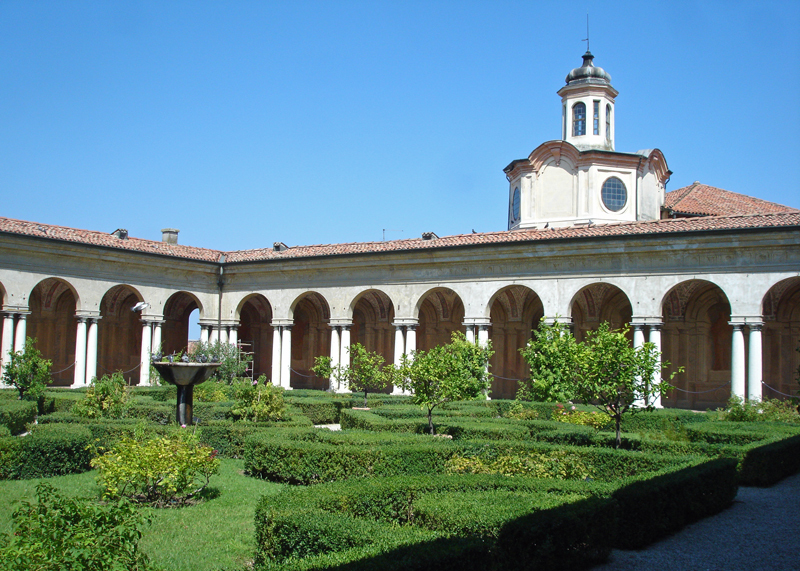 The route inland takes you along the River Po and the Bianco Canal through the Po Valley. 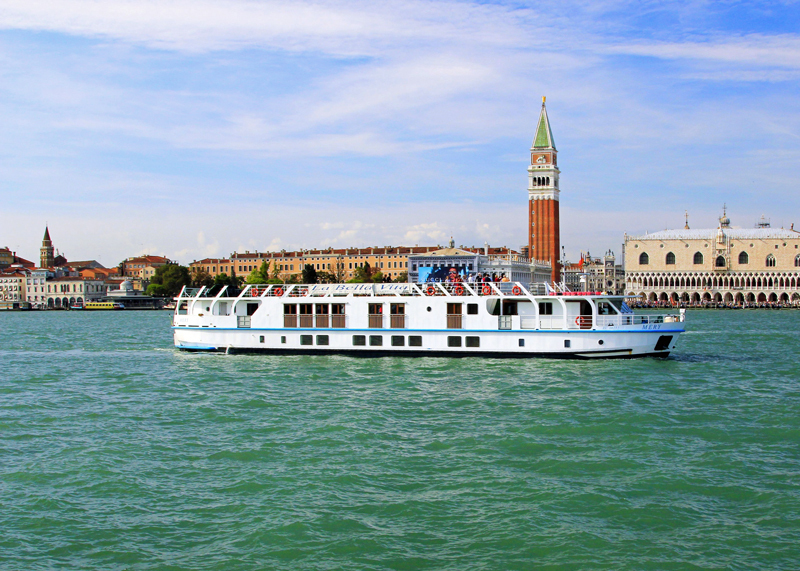 La Bella Vita is the perfect vessel aboard which to embark in one of our cruises around Italy and to immerse yourself in Italian Renaissance culture. 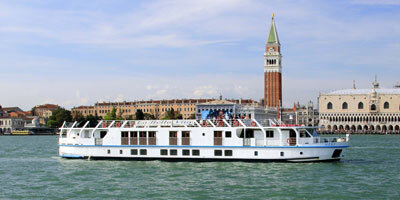 When it comes to river cruises, Italy is indeed hard to beat!